As a member of Congregation Micah you support our community in a variety of ways, but have you thought to include us in your will or estate plan? 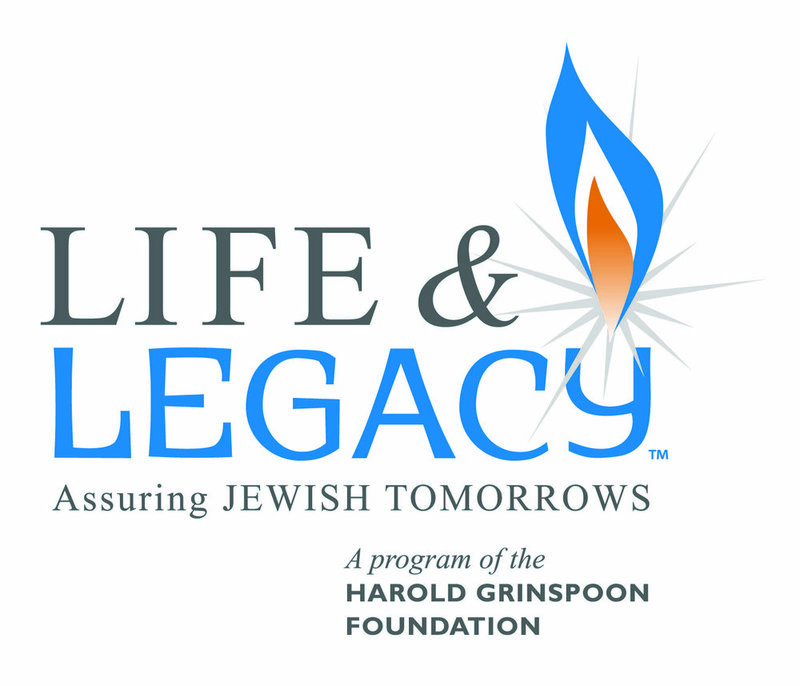 By leaving a legacy, you can assure that the connection you feel for the Jewish community and our congregation will exist for future generations. All of us, regardless of age or wealth, have the ability to leave a legacy. Your legacy gift of any size can be customized and structured to fit your family’s needs, your financial situation, your dreams and your lifestyle. You can choose to provide general support for the community or to designate your legacy for a particular area of interest. We invite you to leave a legacy for the future generations of Congregation Micah. If you have already included a legacy gift to Congregation Micah in your will or estate plans or if you are just thinking about including Micah in your legacy plans and would like to learn more, please contact Micah Member and Past President Marjean Coddon at mjcoddon@gmail.com.